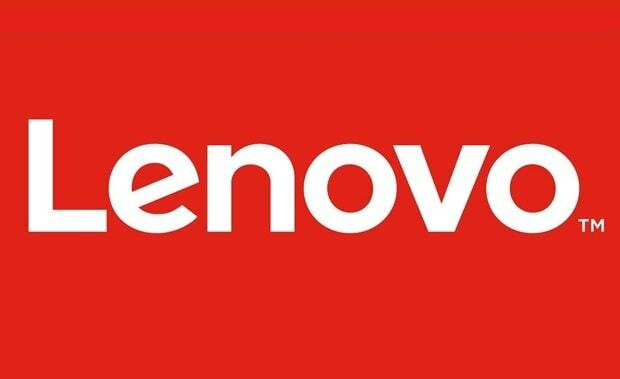 Free Download Official Firmware Lenovo K8 Note XT1902-3-DS Scatter File Mediatek MT6797 for Unbrick dead after flash, Repair Stuck on Logo, FRP (Factory Reset Protection), Screen Lock, Pattern Lock, Error System etc. Flashing Lenovo K8 Note XT1902-3-DS using SP-FlashTool, or Other MTK Tool. 2 Komentar untuk "Firmware Lenovo K8 Note XT1902-3-DS"
The firmware file manning_retail_user_7.1.1_NMB26.54-94_105_release-keys_retail_US_SVC.zip is corrupted. Waste of time and Internet. Pls do check and upload.